A couple of 60-somethings in Palo Alto awoke to quite a surprise on Sunday night: a masked intruder standing in their bedroom. 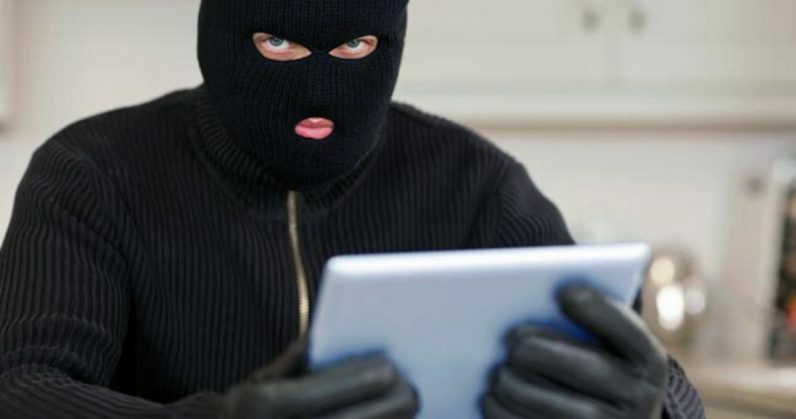 While any number of things could have gone wrong at this point, the intruder actually turned out to be rather chill, as masked bandits go, and just asked to use the couple’s Wi-Fi. Obviously, the homeowners declined. The man leaped out of bed, shoving the burglar down the hallway and out the front door before calling the authorities. Minutes later, the burglar was arrested. No one was injured. Oddly enough, this wasn’t the 17-year-old suspect’s first confrontation of this kind. Palo Alto police said he’d attempted another daring Wi-Fi theft the previous evening in another Palo Alto home. When the house’s resident’s confronted the man, he “asked to use their Wi-Fi network because he was out of data,” according to police. The residents told him to kick rocks, and the man rode off on a bike the couple later discovered had been stolen from their back yard. All told, the man is now facing multiple charges, such as two counts of burglary — both felonies — as well as a misdemeanor count of prowling. It’s unclear whether he’ll be charged with stealing the bike.